The beautiful solstice poem by Susan Cooper which I shared in my last post, and which proved a very popular read, has got me reflecting on winter, this Christmas Eve. It is wet and windy in Glasgow tonight, neither very cold nor very seasonal. But the daffs and snowdrops’ green shoots are peeping though. They know that spring isn’t far away! But in the meantime, we need winter. We need the dark. Within the year’s natural cycle, the diurnal alternation of light and dark brings restful silence at night and the restorative power of sleep, without which all creatures including us would burn out and die before their time. We are in danger of forgetting this – at our peril – as an increasingly technology-driven culture sweeps the world, creating the illusion that we can live sustainably and healthily in defiance of the ancient rhythms set by the great cycles of nature. On the Scottish island where I grew up, however, nature was omnipresent. One snowy winter’s dusk, I failed to return home from primary school. A snowstorm was blowing up with a fierce gale. Worried, my mother sent out a search party who found me in a state of some distress, almost white with snow, pinned against a fence. A slight child, I had been blown and held there by the wind. Where I grew up, we didn’t need to read books to understand the fierce destructive power of nature as well as its unearthly beauty. Followers of this blog will know from its new header, how much I love the Northern Lights which I used to see each winter, magic dancers in the night sky above the island of my birth. Moreover, this heightened awareness did not leave him. 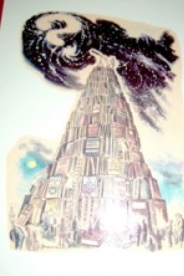 A permanent shift, without any effort at all, into what he calls “God-consciousness” caused him to do further reading and research beyond accounts of NDEs into the “once-despised world of mystical literature and spiritual movements”. But he rejects the notion held by experts in many religious traditions that the path to God-consciousness, or Enlightenment, or Nirvana requires years or even lifetimes of intensive spiritual effort. After all, he’d been handed “the pearl of great price on a plate” without ever seeking it, and found God-consciousness to be quintessentially ordinary and obvious – a feature emphasised by many mystics. I felt grateful then for my powerful and threatening experience that winter’s night in early childhood. The awesome power of nature, had circumstances been a little different, could have taken my life from me then before it had even begun. And for those brilliant encounters with the Northern Lights, so long ago but still clearly remembered. 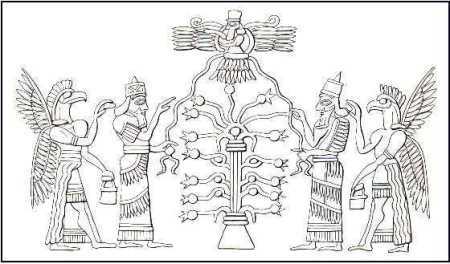 They affirmed my need for ‘God consciousness’ – long before I could ever articulate it coherently for myself. We need awe: it points our vision towards the sacred. So, readers, embrace the darkness if you can, this winter’s Christmas Eve – you never can tell what wonders may reveal themselves …. FESTIVE GREETINGS EVERYONE! THANKS FOR YOUR CONTINUING SUPPORT VIA VISITS, COMMENTS AND EMAILS – AND MAY 2014 BE A FULFILLING YEAR. Rumbold Raven’s Magic Menagerie : lost – and found! “Rumbold Raven’s Magic Menagerie” is a series of eighteen short children’s poems featuring an eccentric, colourful assortment of animal characters: Dorelia the extinct Dodo, Feeble Fred the dozy frog, delightfully dreamy Salome Seahorse, and wellyboot-wearing Tiger Tigbaloo to name but a few – all eighteen drawn together by scary but charismatic Rumbold Raven himself. The book has an interesting story, since it was written by me and illustrated by my artist friend Albert Ennemoser thirty five years ago. At that time, publishers loved the book but rejected it because of the prohibitive cost of producing Albert’s wonderfully detailed and lavishly coloured illustrations. Albert returned to his native Austria and the book, which he had given to me, gathered dust in my study for decades. It was well and truly lost – under the spare bed in my husband’s study, to be precise. By the New Year of 2013 Lola, our delightful granddaughter, was nearly two and already a book lover like me. After a visit with her mum Susie and dad Ben in January 2013, whilst hunting under the spare bed for something else, I came across the dusty manuscript of “Rumbold Raven….” and looked through the poems again. They leapt off the pages, lively and quirky as ever. “Mmmm”, I said to my husband Ian, Lola’s granddad. “Lola would love this book, wouldn’t she?” So, with the able help of local web designers co-occurrence, it has at last been born. Enjoy! Emily Cutts, independent psychology researcher and community activist with Glasgow, UK’s “The Children’s Wood” campaign. 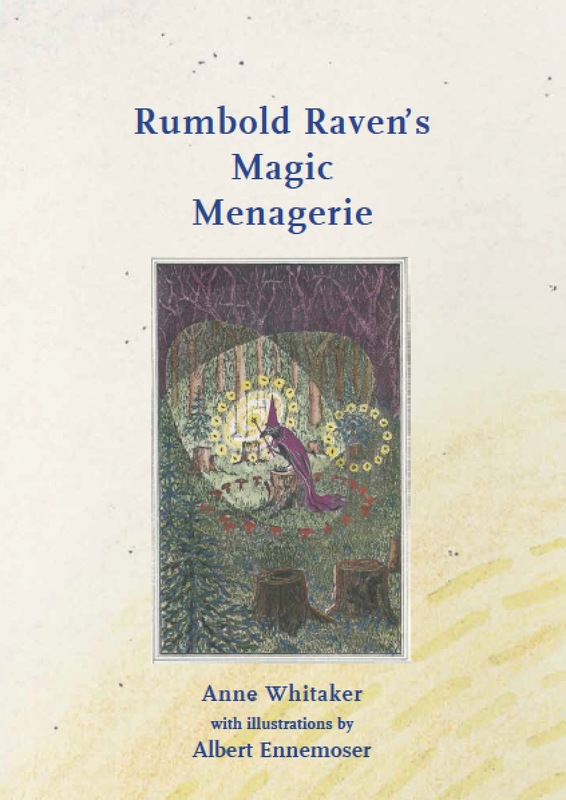 You can download a free two page sample from Rumbold Raven’s Magic Menagerie as a PDF (480KB) and if you like it, why not buy the entire book of eighteen characters for $8.00? Just press the Paypal button below and I will send you the PDF by email.